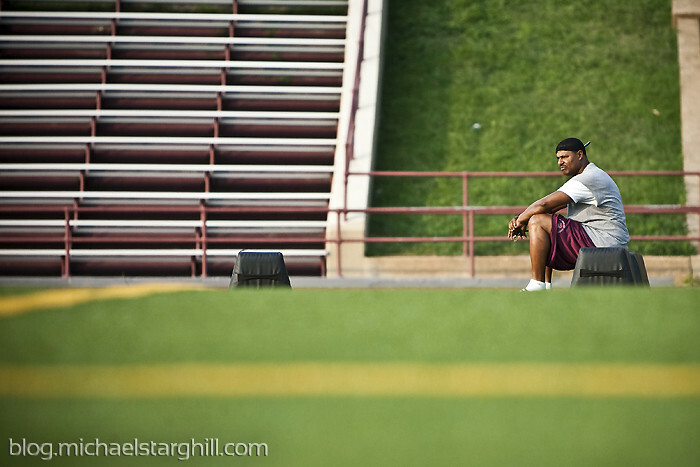 Houston Portrait, Documentary and Sports Photographer | Michael Starghill Photography: McKinley Tech Football...and so it begins. 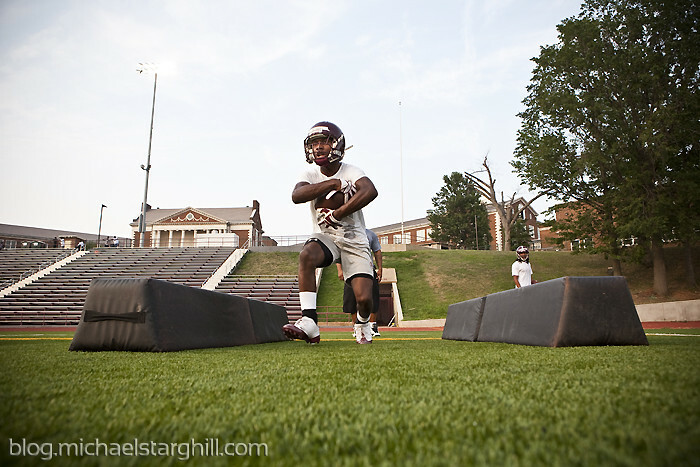 McKinley Tech Football...and so it begins. 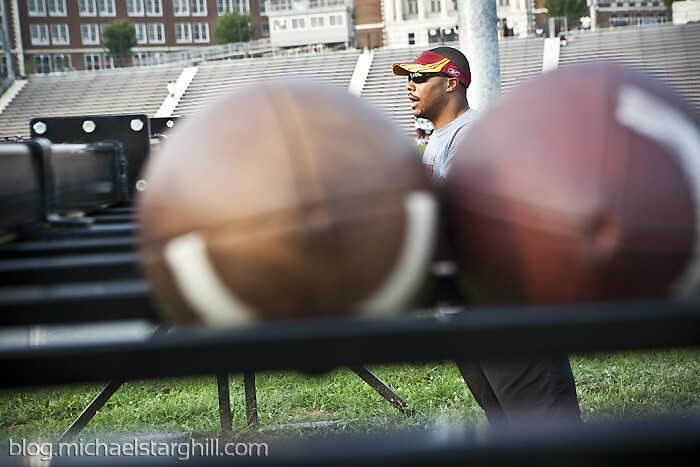 August is here and football practice on the local high school scene has started. For the past four football seasons, I'd been reporting live from 6315 5th St. NW aka Calvin Coolidge High School. It's like I graduated! Some things went down in March and former Coolidge coach Jason Lane is now leading the helmeted high-schoolers at McKinley Tech. Now I'm shooting them. Colt no more. Trainer for now. Shout out to the Maroon...or Burgundy...I should probably figure that out.